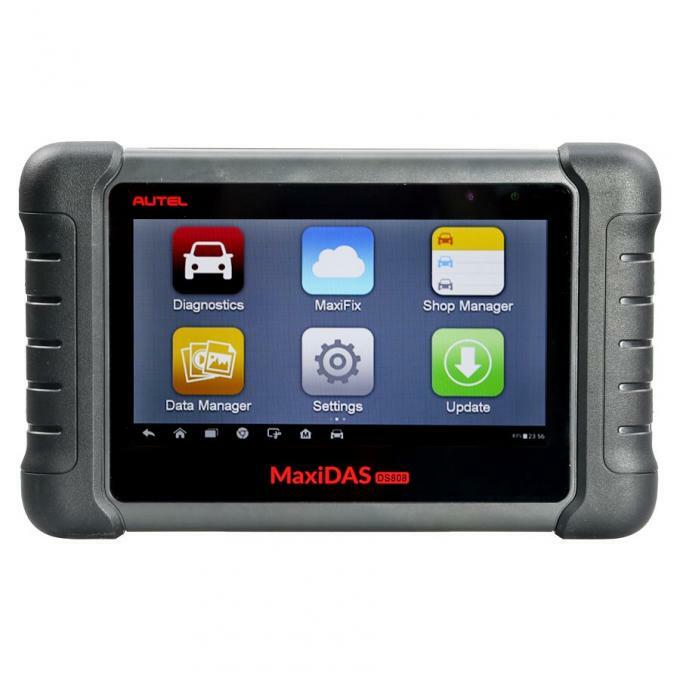 Autel Maxidas DS808 Support Customized Languages besides English. If you need to change device languge, please send us serial number and your location first. And it will cost usd120. AUDI, BENZ, BMW, DACIA, EU , LANDROVER, MINI, OPEL, PEUGEOT, RENAULT, SEAT, SKODA, VW, VOLVO, SMART, JAGUAR, BENZ SPRINTER, SAAB, FIAT, ABARTH, LACIA, ALFA ROMEO, VAUXHALL, MAYBACH, BENTLEY, BUGATTI, PORSCHE. 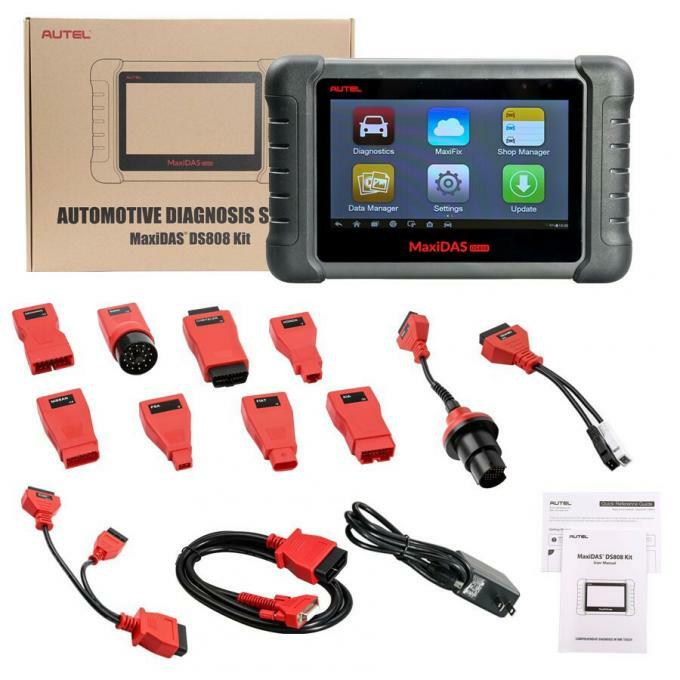 Question: Can it do a power balance on a 2006 f350 diesel? Review 3:Actually I’m self-maintainer not a shop guy, I already have Diaglink but need more professional device, which can help me do some features as adaptation or Matching & lots of things. I do like 908P but expensive, so I’m buying DS808, afable price and good performance.